The Connections Company accepts members in Schools Years 10+ (14 – 19 year olds) and we are happy for members of the Saturday Seniors group to join both once they are the right age, if they can commit to attending both sets of rehearsals. The Connections Company meet on a Monday evening between 7pm and 9pm and occasional Saturdays and Sundays between 11am and 6pm. The Spring Term runs Mon 7 Jan 2019 – Late April/Early May 2019. Ten plays have been written for this project by professional playwrights, specifically for young people to perform. You will work as a group on staging one of these plays and it will be performed in March at your home venue, Warwick Arts Centre. A Connections Director will come and watch this performance and you will be given feedback on your production as a whole and any specific things they feel you’ll need to do to get it ready for the festival performance. You will then continue to rehearse it ready for performance during the Warwick Arts Centre Connections Festival. A number of other youth theatre companies from around the Midlands will also take part that weekend, and as well as performing, you’ll all get the opportunity to see each other perform and take part in free workshops and talks. 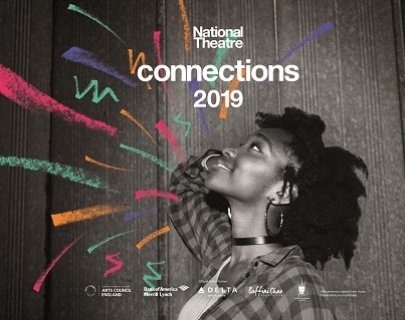 Out of the many companies that perform across the whole of the UK, one production of each of the plays will be selected to be performed at the National Theatre’s Connection Festival in July 2018 at the National Theatre in London.